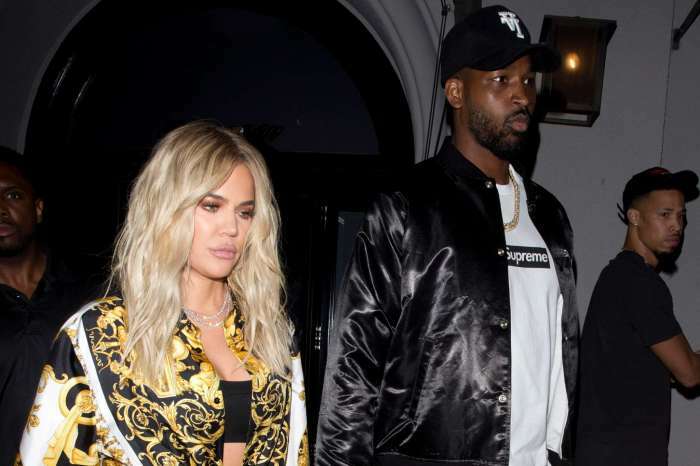 It was a great night for Tristan Thompson who led the Cavaliers to victory, and according to rumors, his baby mama, Khloe Kardashian, was happy for him. After being benched by his team, True’s father had an epic showing against the Indiana Pacers in Game 7, and a source close to Khloe claimed that she was overjoyed to see her baby daddy stick it to the haters who thought his career was over. 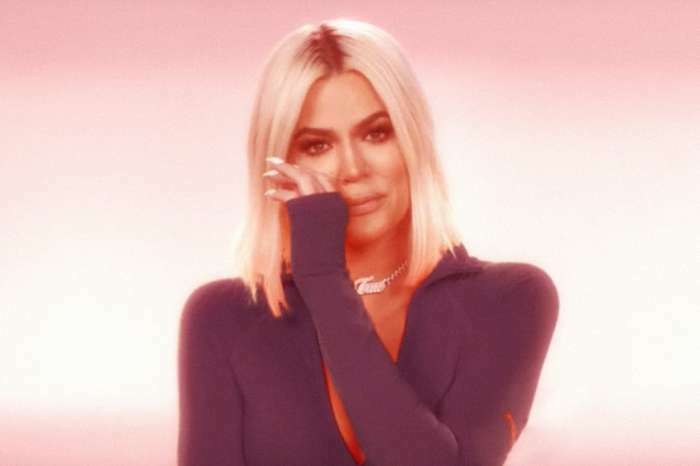 The NBA star’s life and career were being rocked by a cheating scandal that involved several women just days before Khloe went into labor. With sports fans booing and jeering Tristan every time he hit the court, LeBron James and other members of the team decided to put him aside. 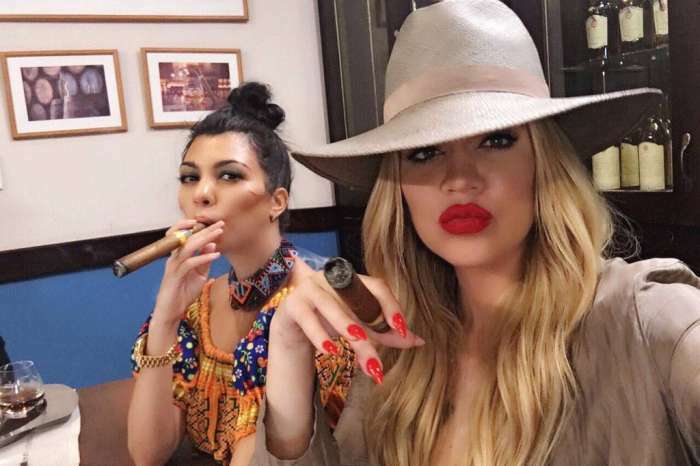 Meanwhile, Khloe’s fans are destroying him now that he is back on Instagram. Celina Powell Proves Offset Is The Father Of Baby Karma? - Check Out The DNA Test Results! Yup, just as proud as she was that he left Jordy for her. No one’s impressed at that type of pride. Khloe’s “fans” needs to have a seat and shut the hell up!!! She knew exactly how he was when she got with him!!! Did she think that she was special and that he would change for her just because her and her family is famous???Please!! I don’t feel sorry for her at all. They need to leave him alone and let him live…they’re not married!! !She needs to pick better guys and not be so desperate!! !